College Street Music Hall is ready to rock and roll as their large renovation project has come to an end! 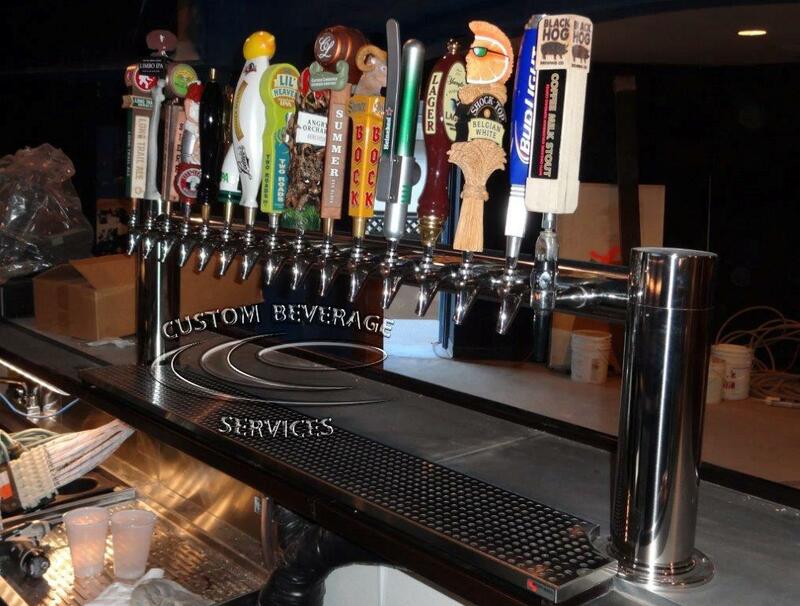 The New Haven, CT location is now sporting a brand new, 72 line draft beer system servicing bars on two different floor levels. 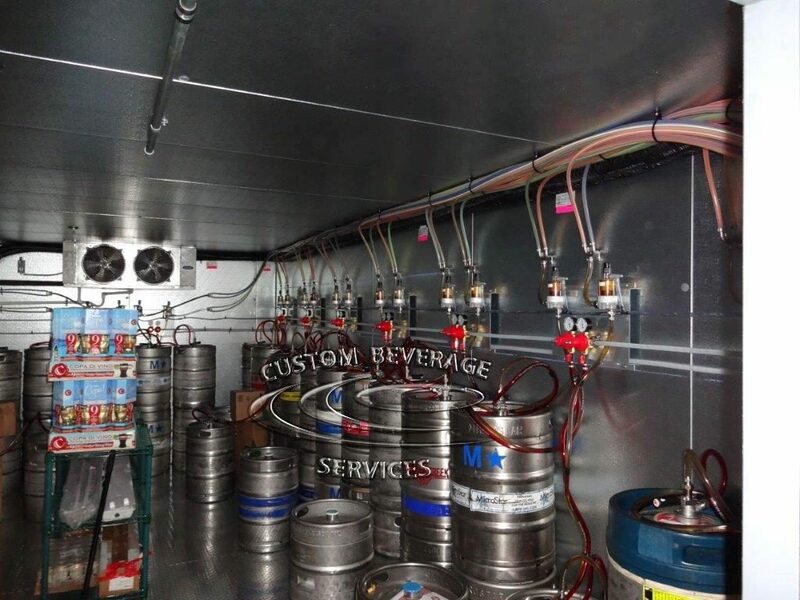 We installed four 16-Faucet Metro H Towers, two Towers on each floor, new glycol units and set up the walk-in cooler with all the bells & whistles including each set of barrels will have individual secondary regulators, sankey keg couplers and FOB devices. Is your beverage system as profitable as it could be?